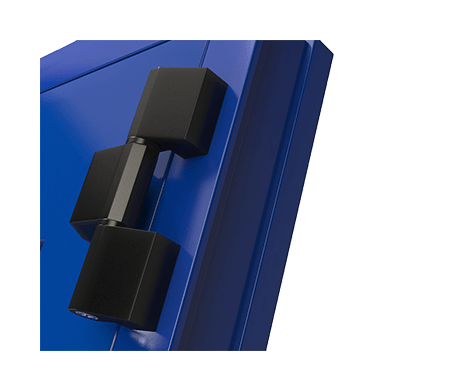 Visual is a secure solution that unites the need of division with that of visibility. 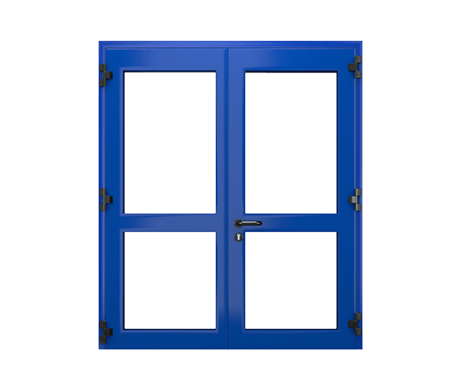 Ideal for hospitals, restaurants, public and private offices and wherever there is the need for transparency. 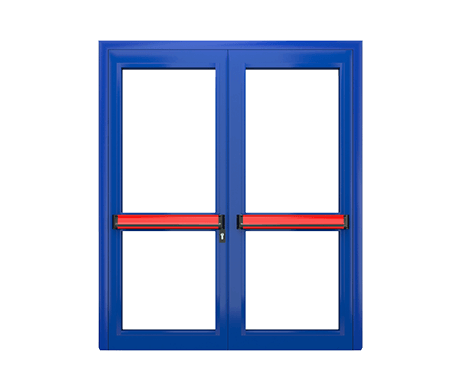 Ideal for the division of medium and large areas, typical of single and double leaf doors, with sidelight and fanlight, in the panic-bar version or with handle/handle. 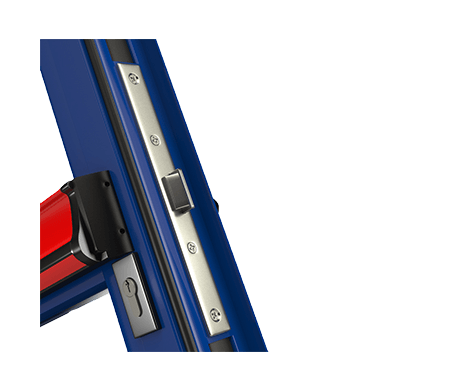 There are no standard measurements and the price is calculated per m2 from the single leaf door to the double leaf door. 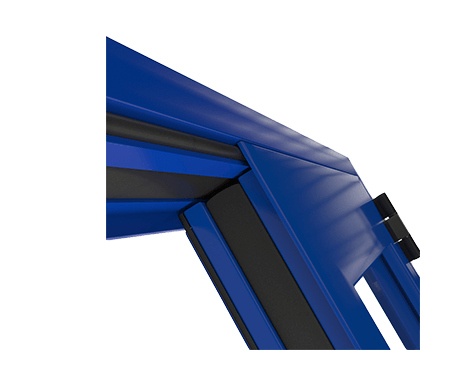 - - Frame with galvanised steel outer structure with inserted thermal insulation made up of a Z-T-L shaped profile. 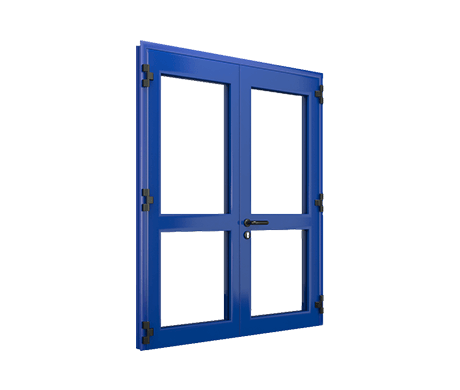 - Standard frame with frame ties on 3 sides.